We provide 360° IT assets & telecom liquidation and dissolution services to our clients around the globe. Our liquidation experts help provide feasible & pocket friendly solutions for a perfect & orderly enclosure to a company by taking care of their valuable equipment. Our top-notch liquidation services help you successfully navigate transitional periods! Excess Equipment Purchase & Disposal Management: Quick and effective; our liquidation experts are there to assist you throughout the hardware liquidation and dissolution process of your surplus assets- from quote assessment to the final removal of the equipment. 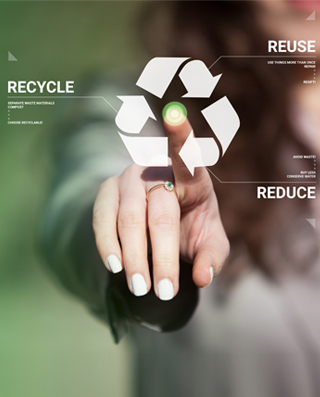 Green Asset Recycling Services: We, at Telecom Recycle, believe in going green with our disposal and liquidation process. Being responsible natives of the mother earth, we ensure a safe extraction of valuable raw materials from your inutile equipment and reuse them. *Are you brokering or liquidating this equipment for third party? 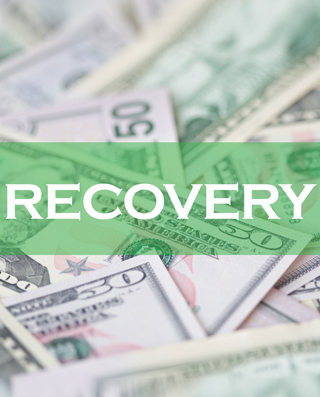 TelecomRecycle offers a full spectrum asset recovery management services on competitive prices with a complementary valuation for your company assets. Your no-valued equipment also carry some value and we understand that. 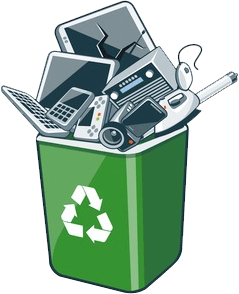 We provide complete, legal, ethical and fair recycling services for your IT assets. Let us make your disposal journey feasible and a lot easier with this quick guide. From picking up the right equipment to dispose, value realisation to correct disposal method and payment assessment; know everything you need to know and more!